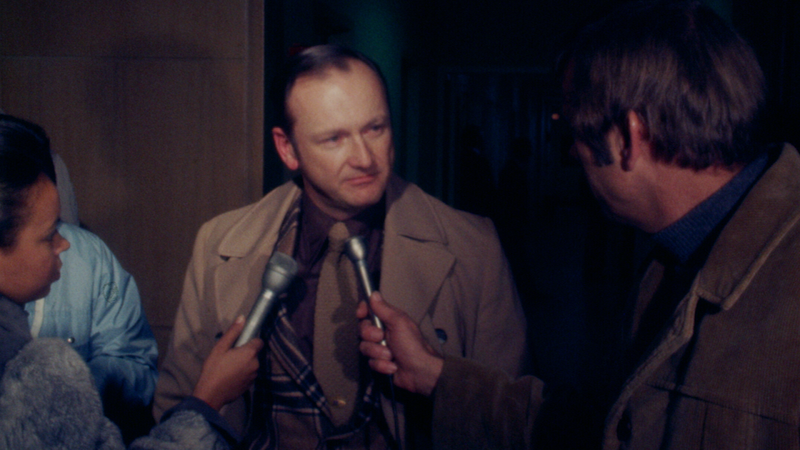 Archival footage from 1973 shows just how similar Jim Harbaugh and Bo Schembechler really are. There has been a ton of fallout both in the Big Ten and nationally to Jim Harbaugh's post-game press conference in Columbus last Saturday. Obviously, he wasn't satisfied with the officiating. Some pundits have said he was overreacting...others say he was well justified in his criticism of the calls and non-calls that hurt the Wolverines in their 30-27 double overtime loss. Regardless of the voracity of his claims...there is no doubt in my mind, it is exactly how Bo Schembechler, Harbaugh's hero, would've handled the situation. And to prove that theory...look no further than 1973...and the controversial vote that sent Ohio State to the Rose Bowl ahead of a more deserving Michigan team. Tell me the parallels between that situation, and the current state of Harbaugh's displeasure with the Big Ten's officials aren't strikingly similar. From the Bo's "bitterly resentful" to Harbaugh's "bitterly disappointed"...to even the reporter's question about having "soured on the Big Ten" and possibly jumping to the NFL...which undoubtedly any national reporter would love to ask Harbaugh right now. The situations mirror each other in many ways. Most of which, just how similar Jim Harbaugh and Bo Schembechler really are. Forty-three years later...some thing have changed...and some things haven't changed at all.